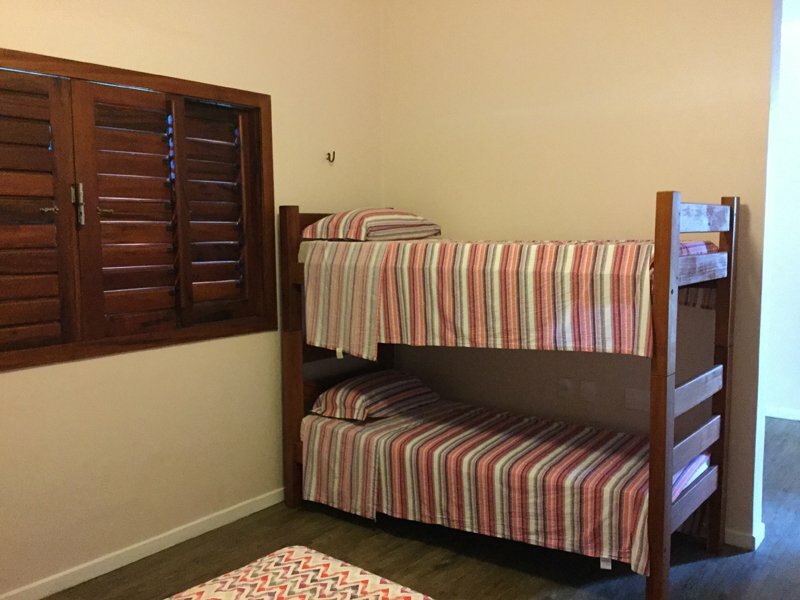 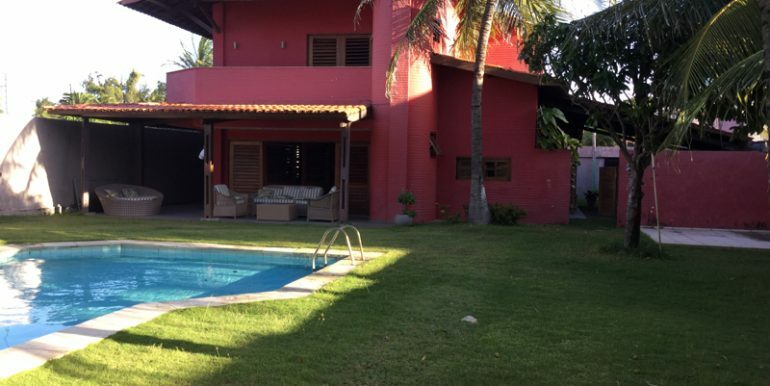 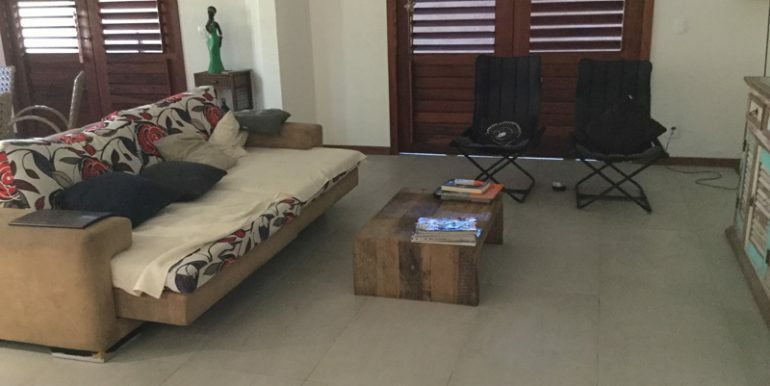 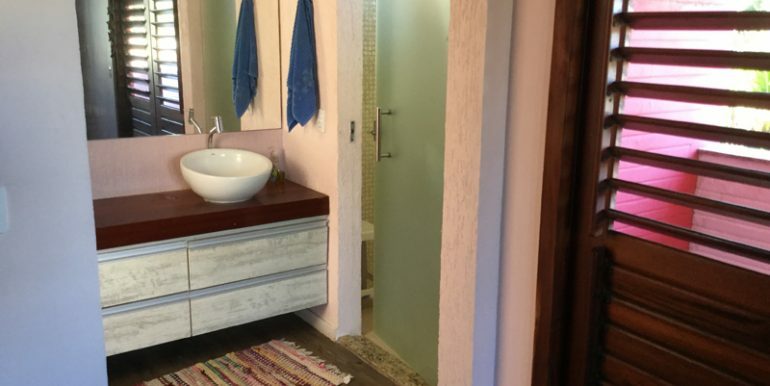 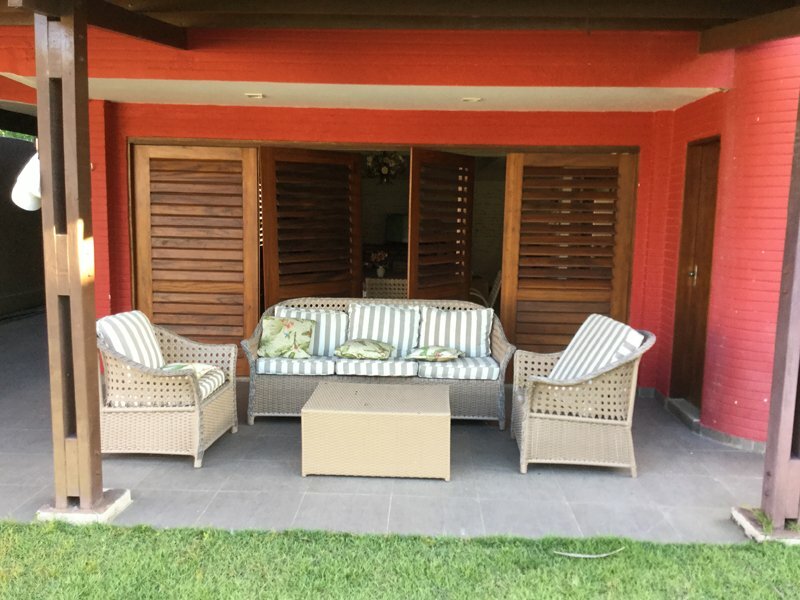 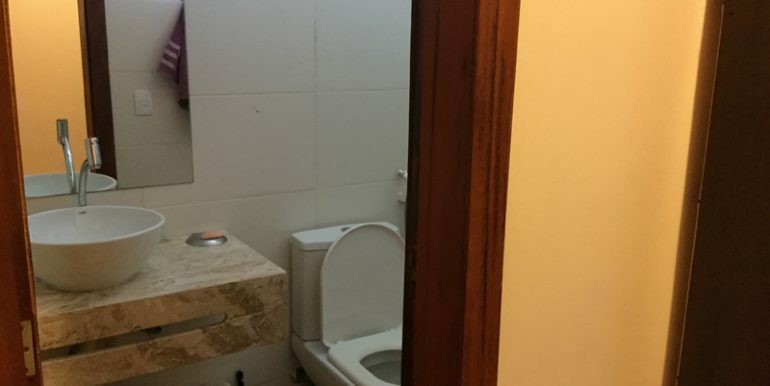 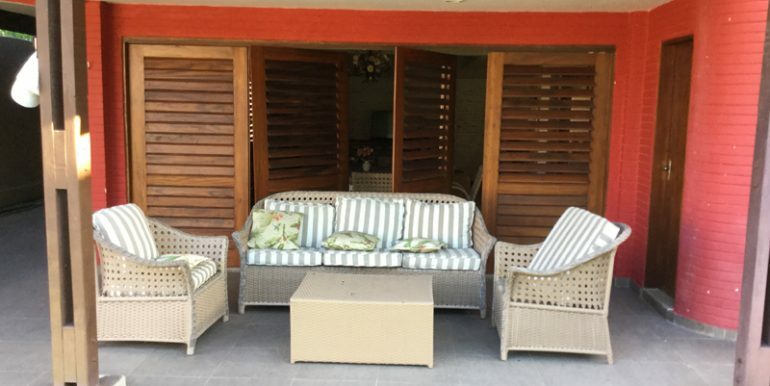 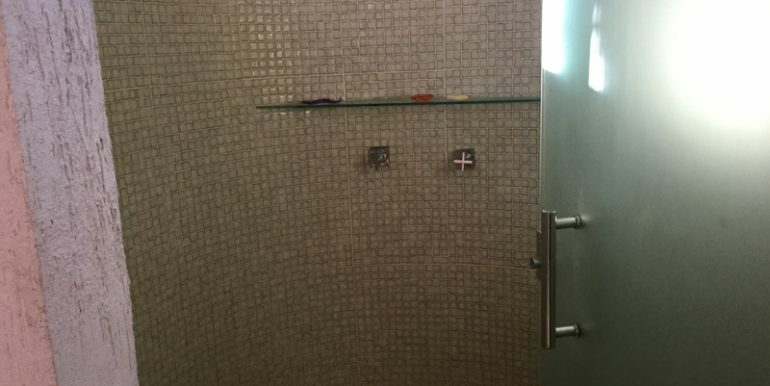 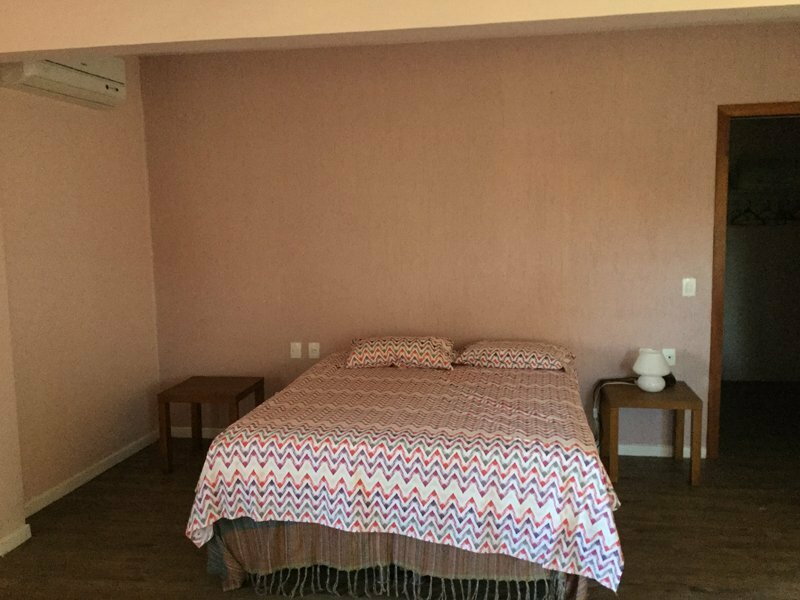 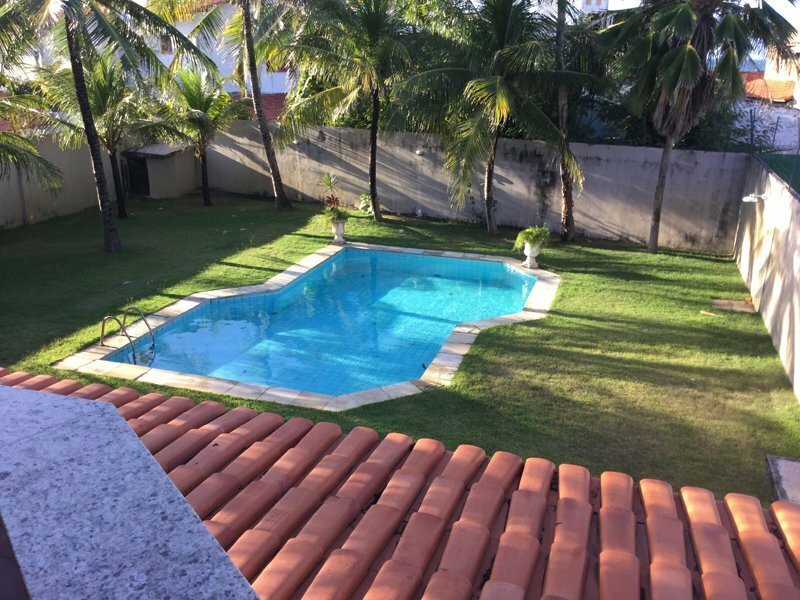 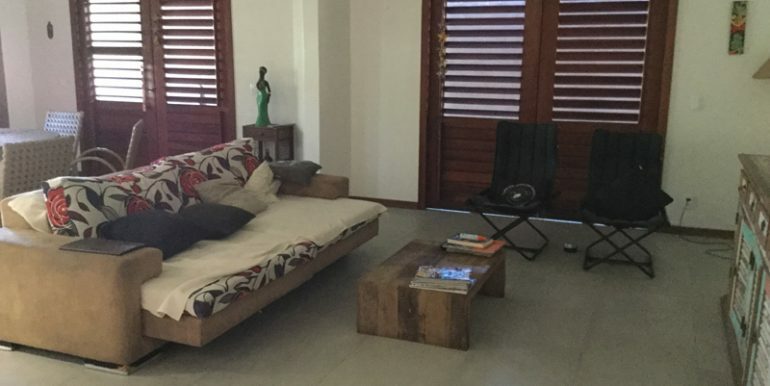 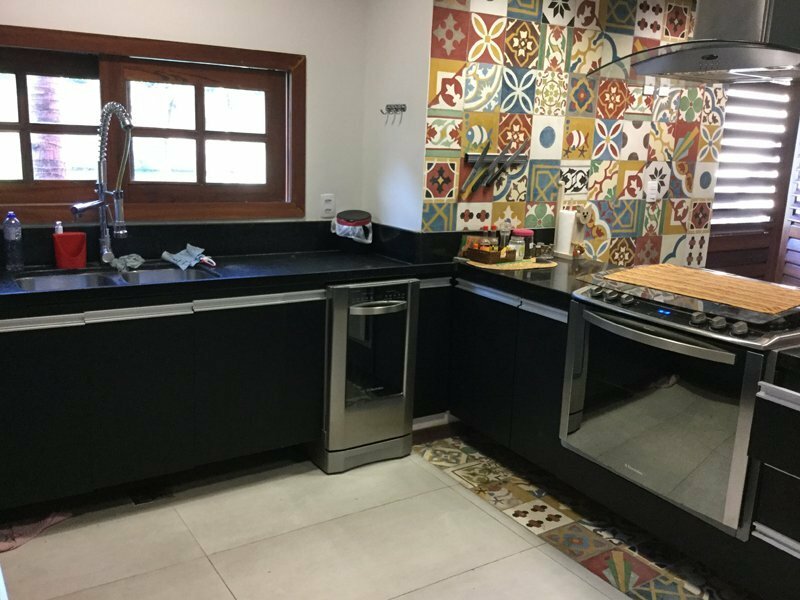 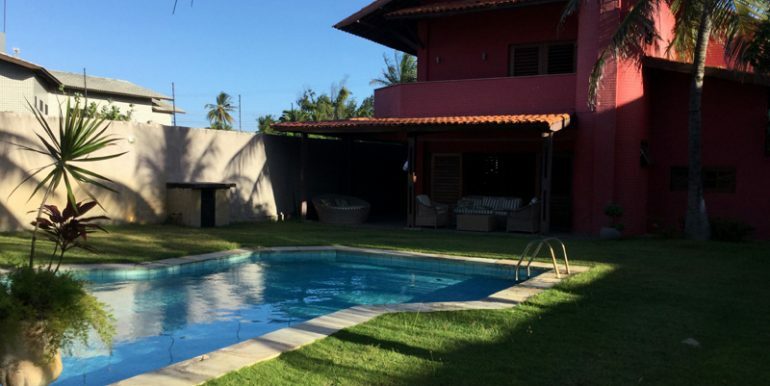 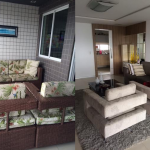 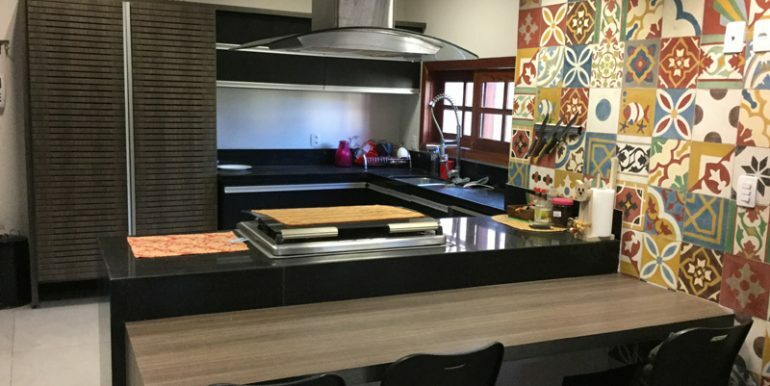 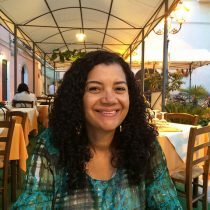 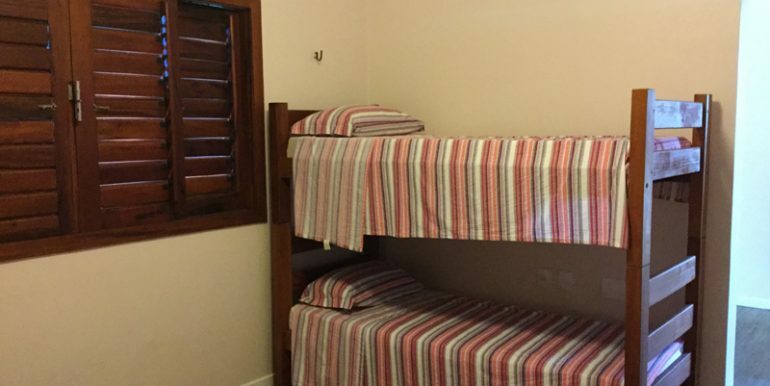 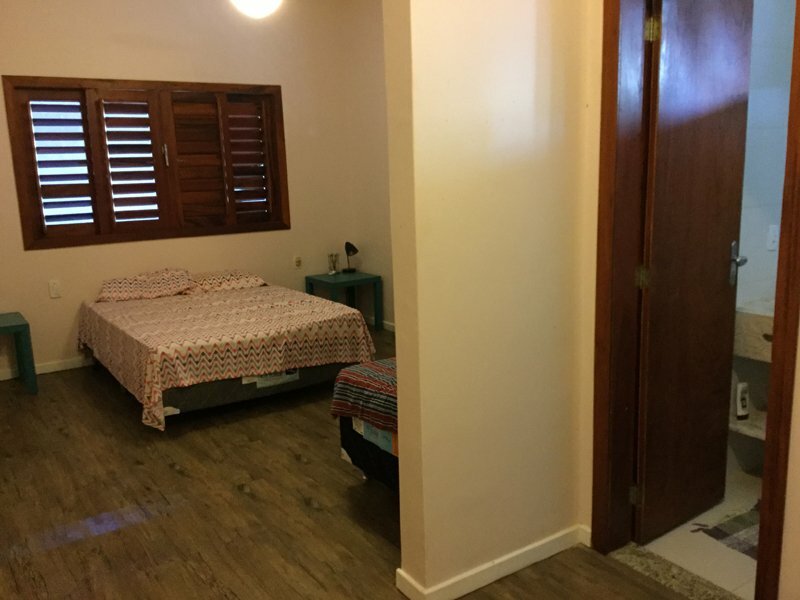 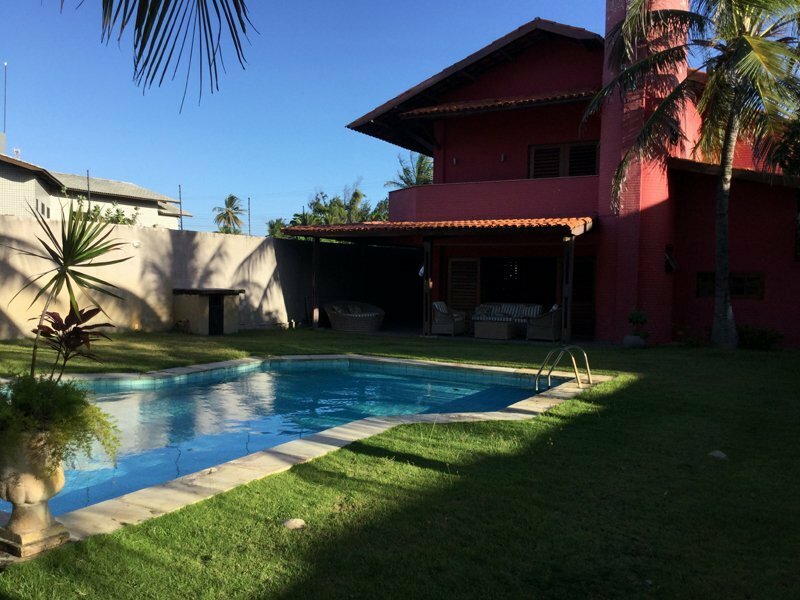 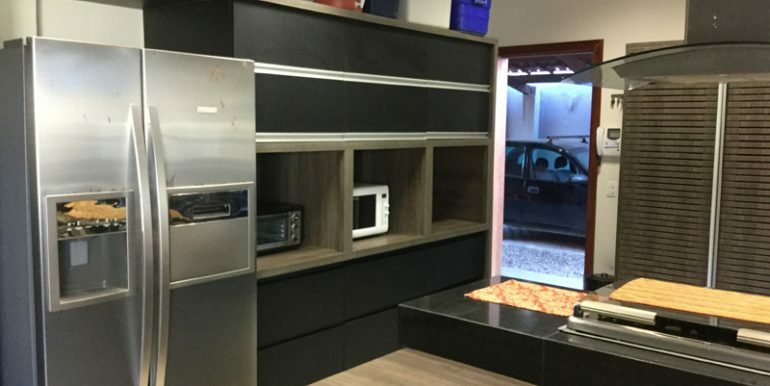 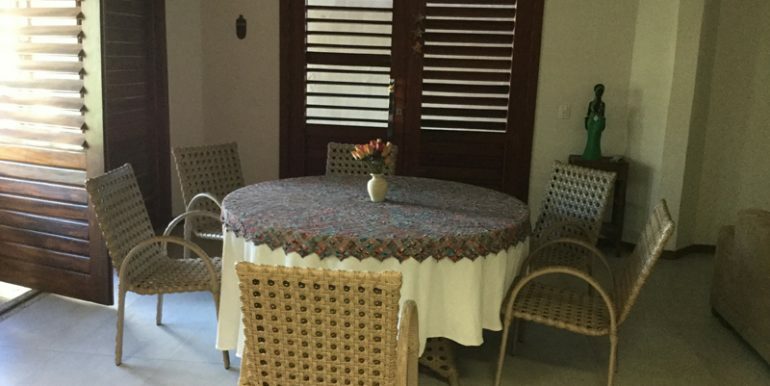 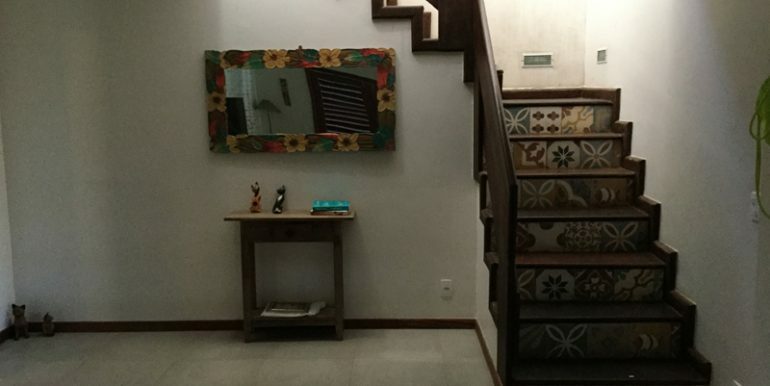 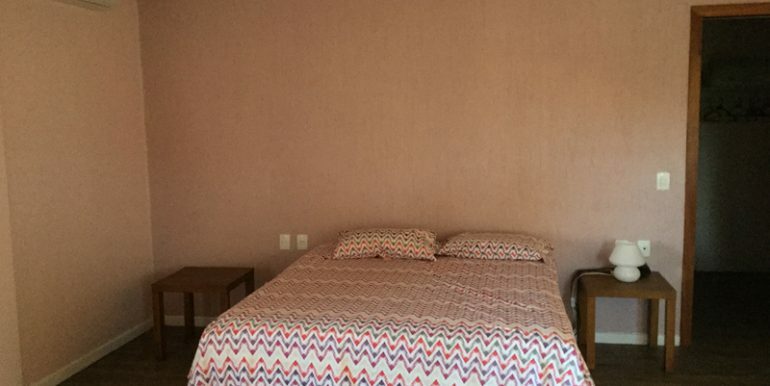 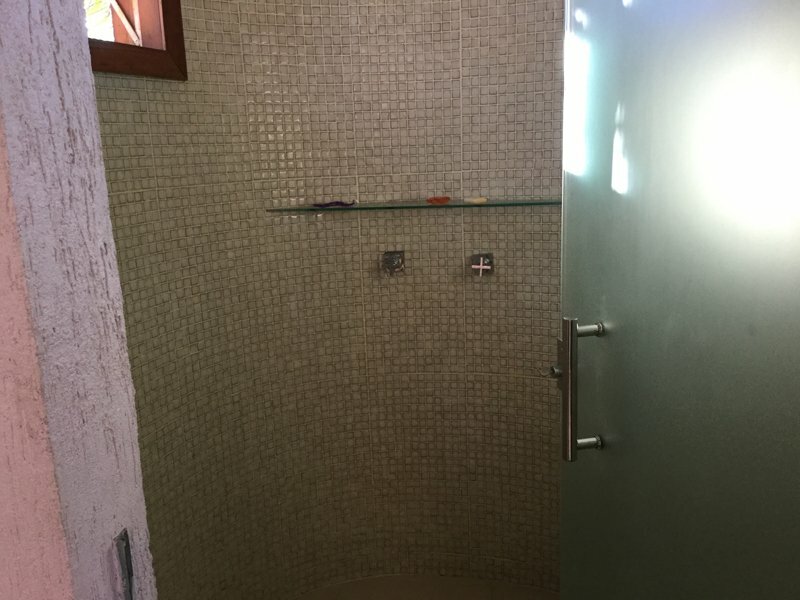 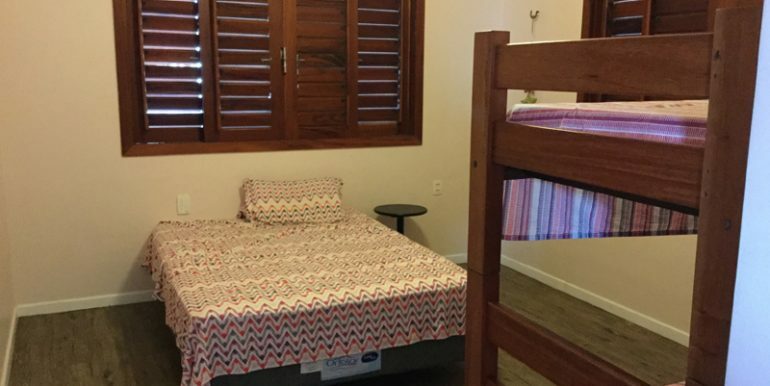 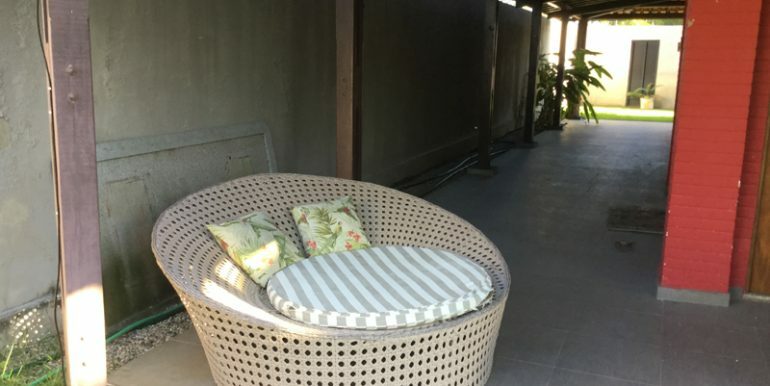 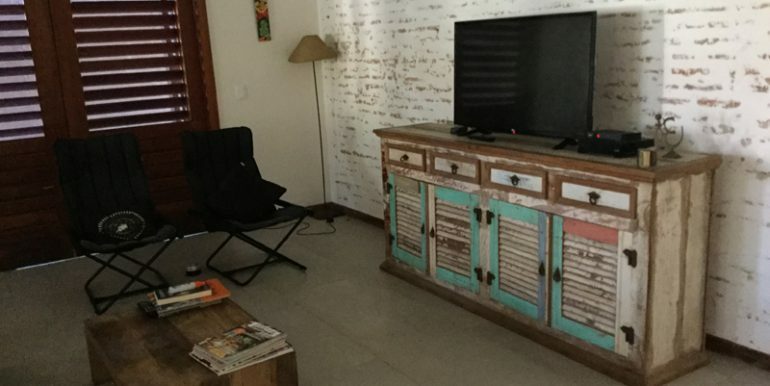 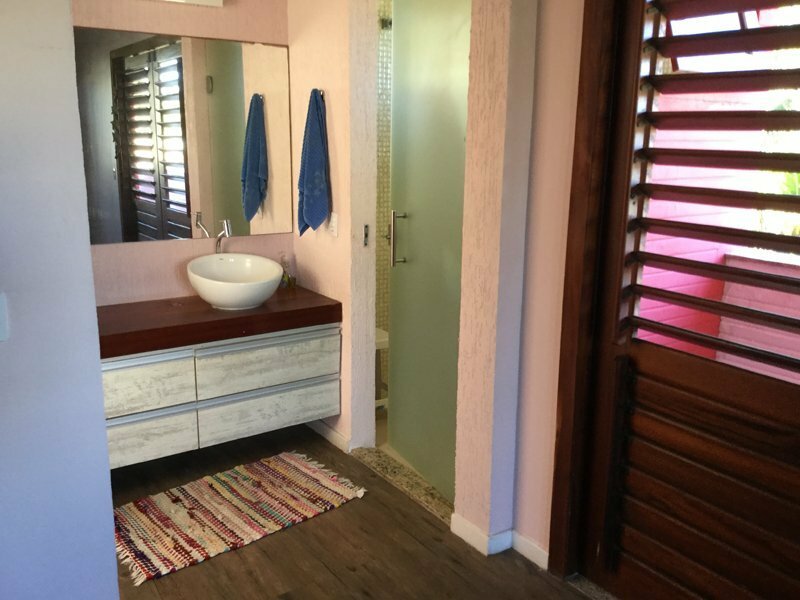 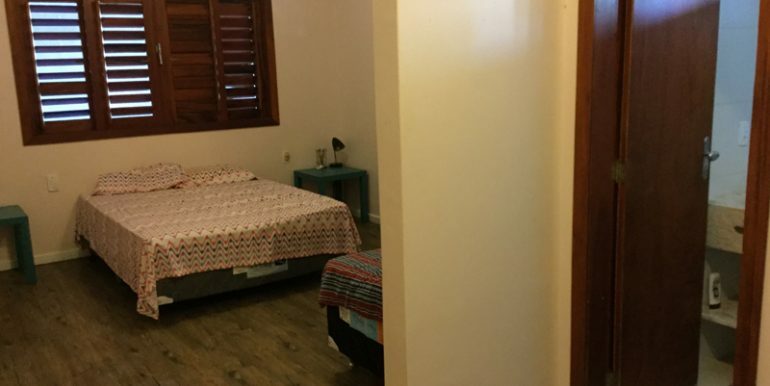 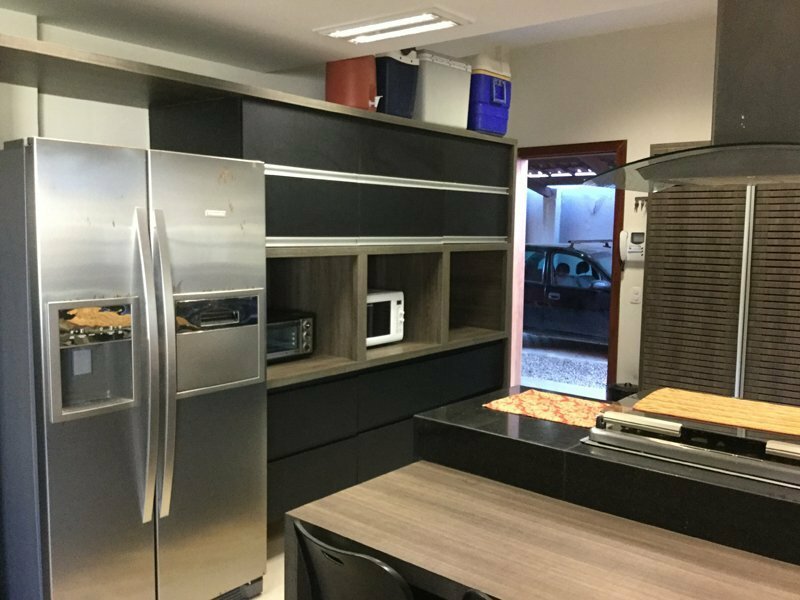 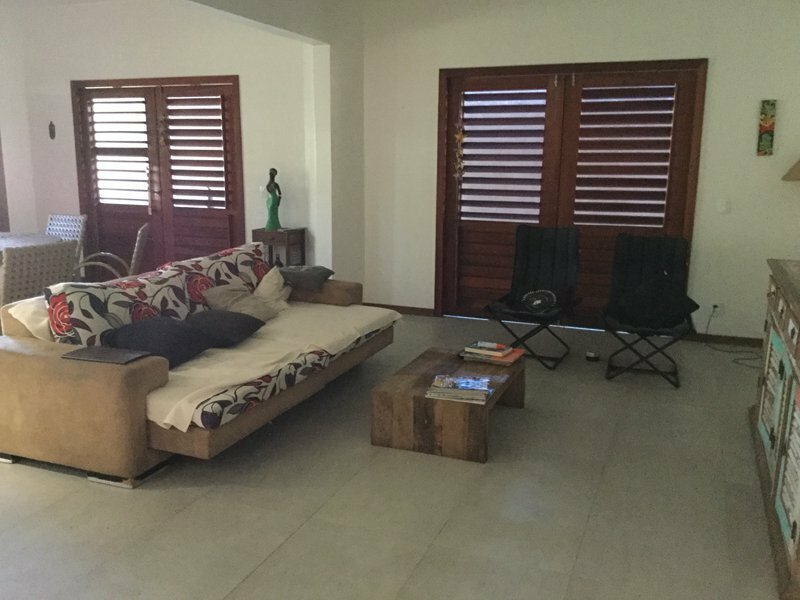 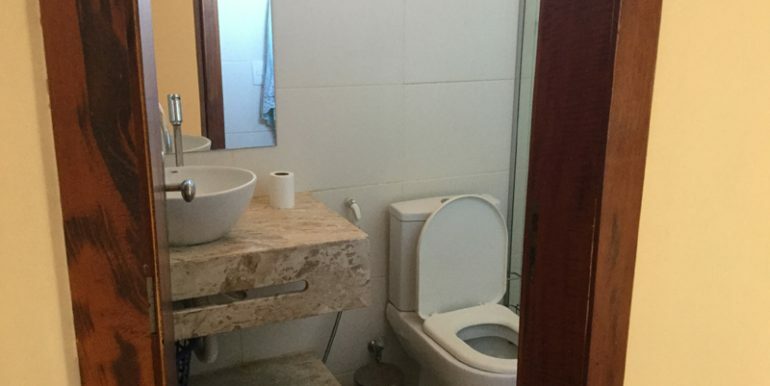 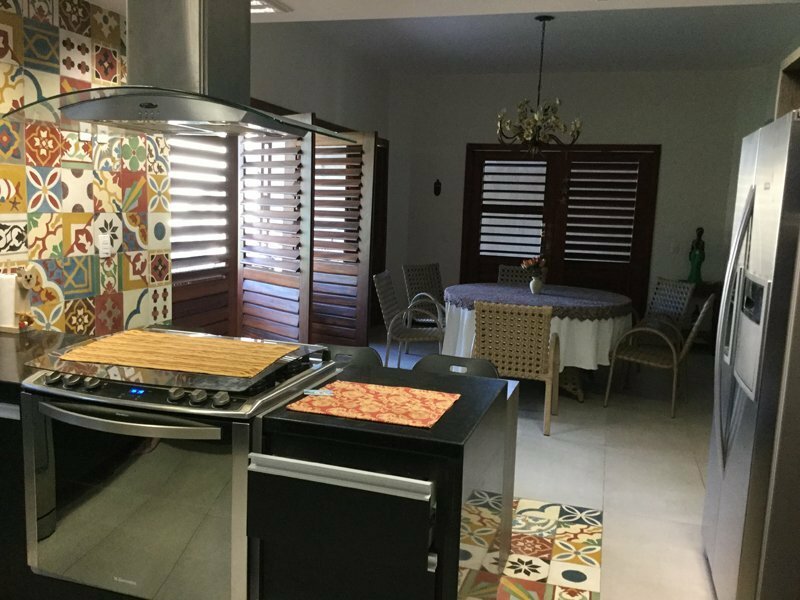 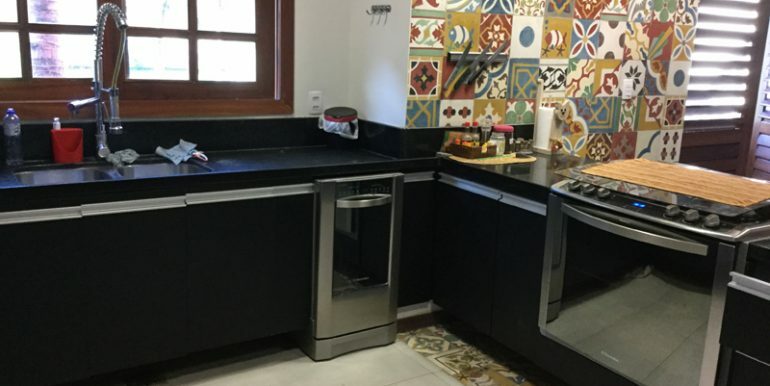 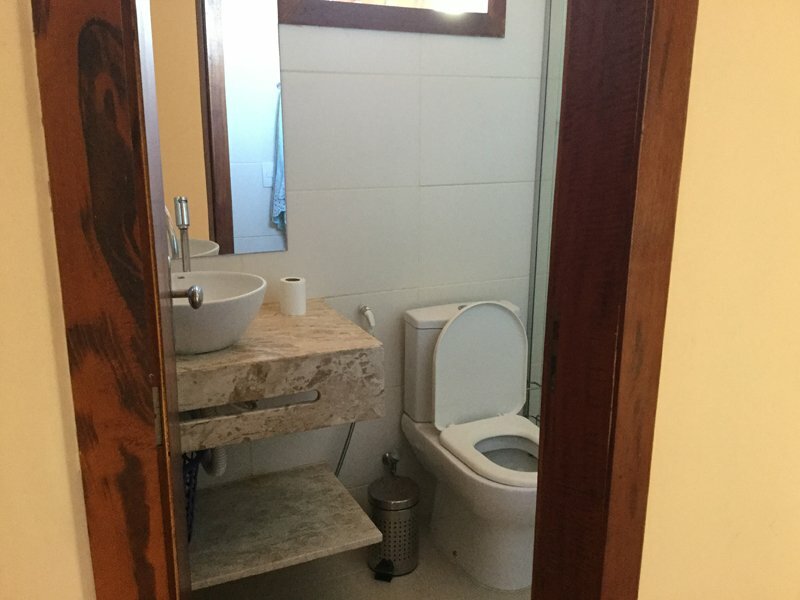 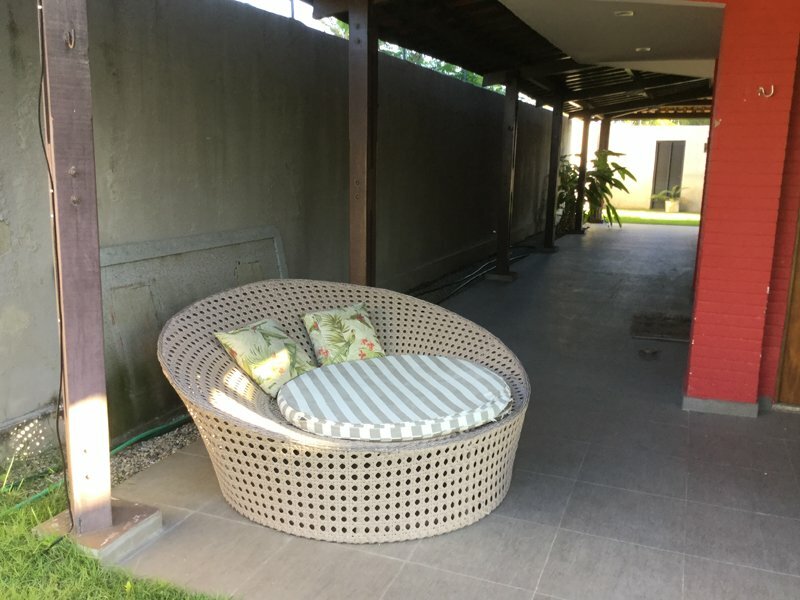 Casa Vermleha is a beautiful house for rent in Cumbuco. 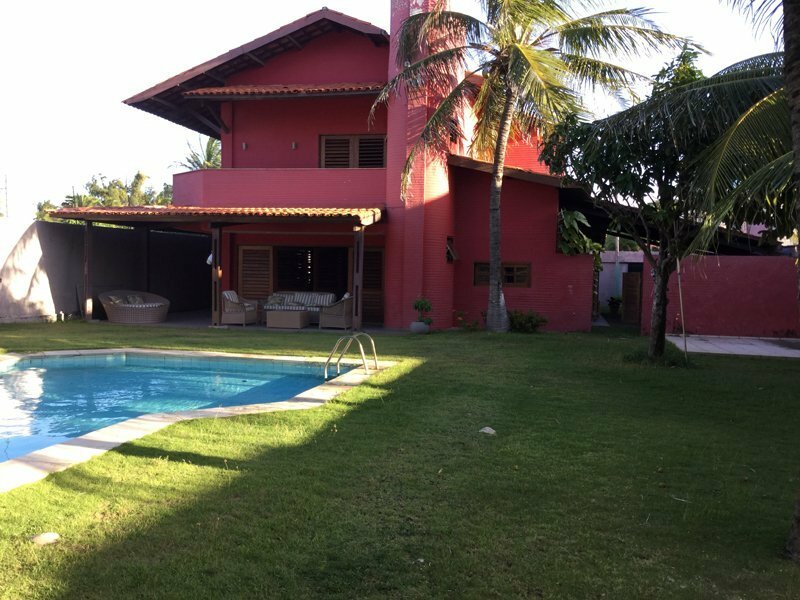 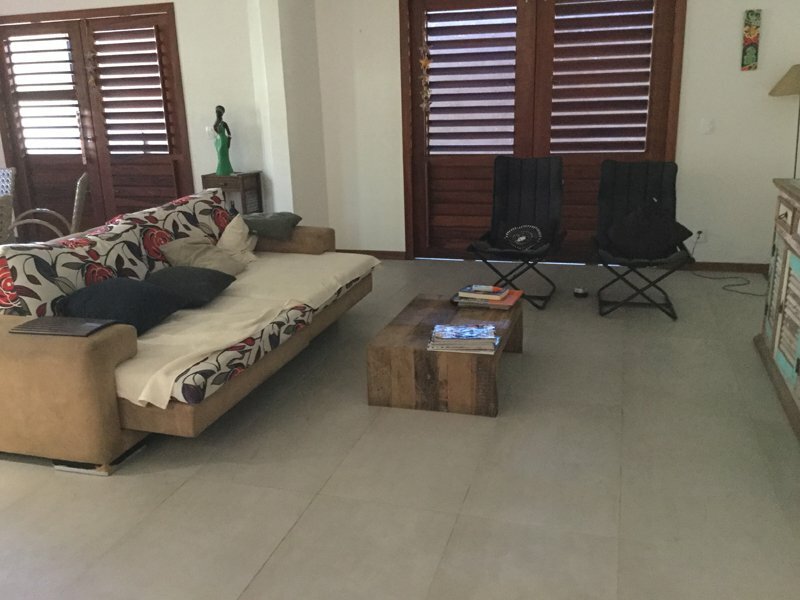 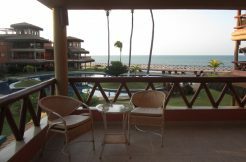 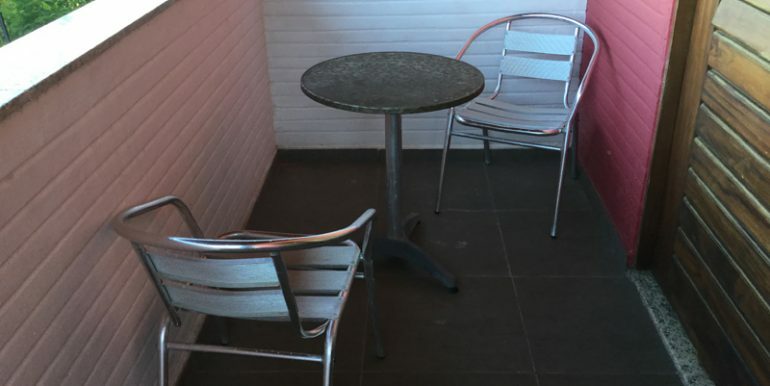 Located only 100 meters from the beach. 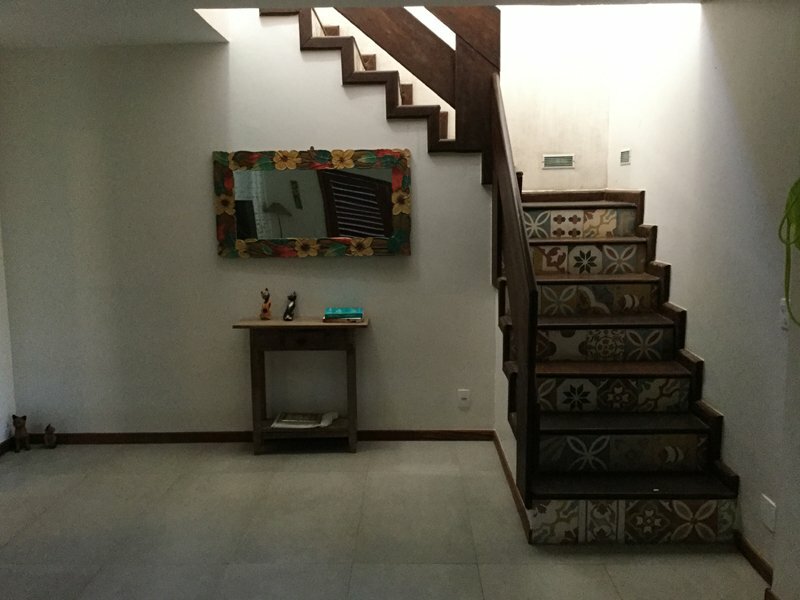 The house is composed by three suites one with air conditioner and the two others with ventilator. 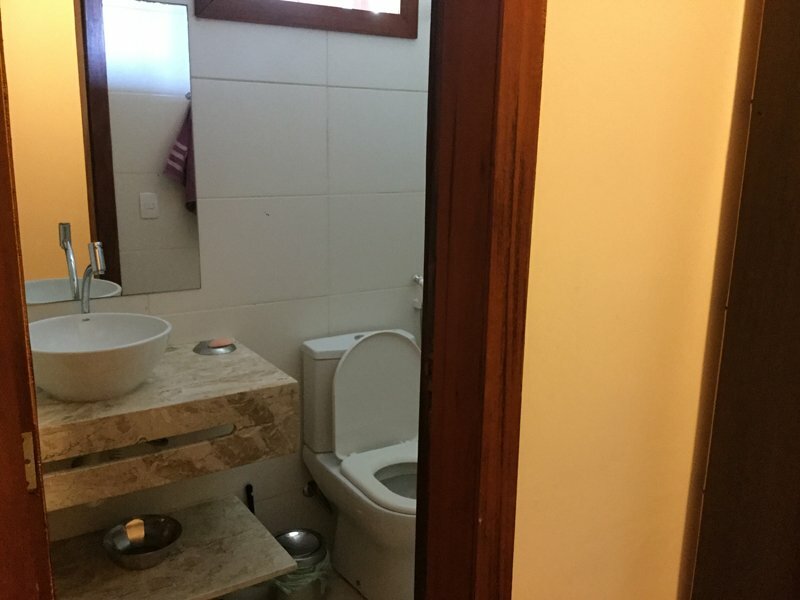 The house occupies maximum 10 people. 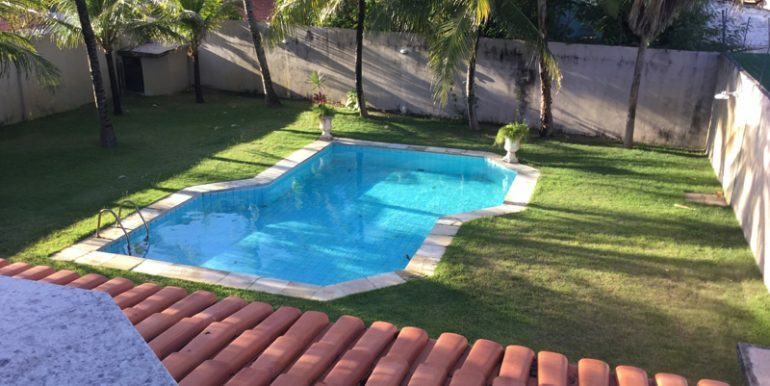 In the garden there is a large swimming pool. 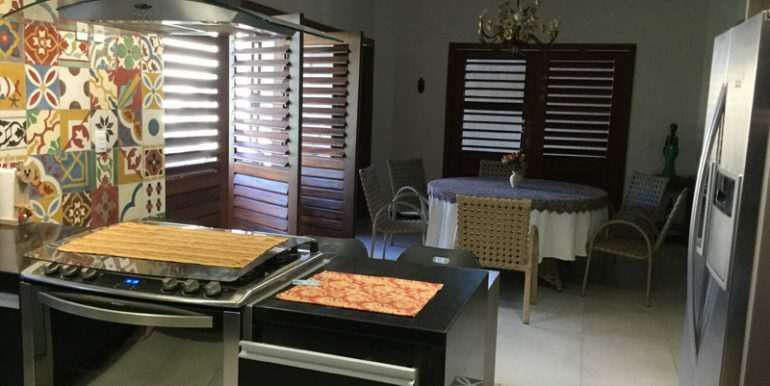 In the house you find a spacious living room, well equipped modern kitchen. 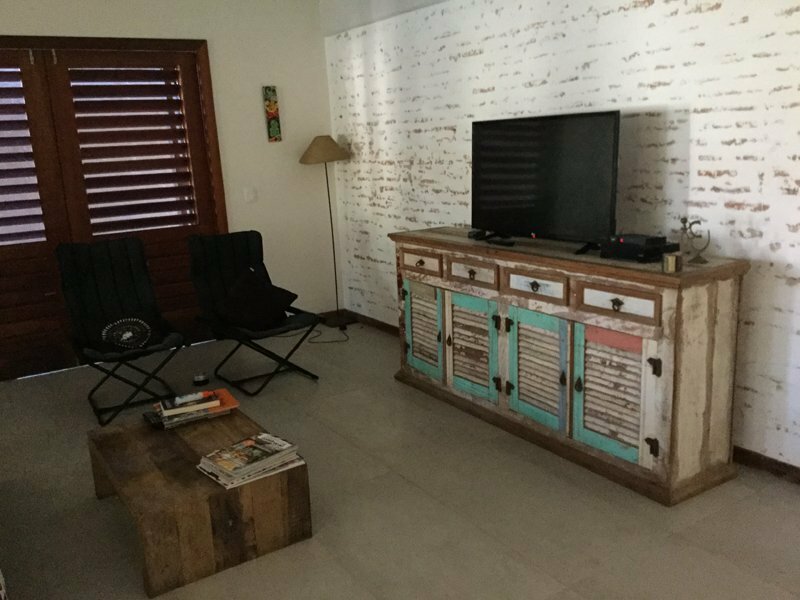 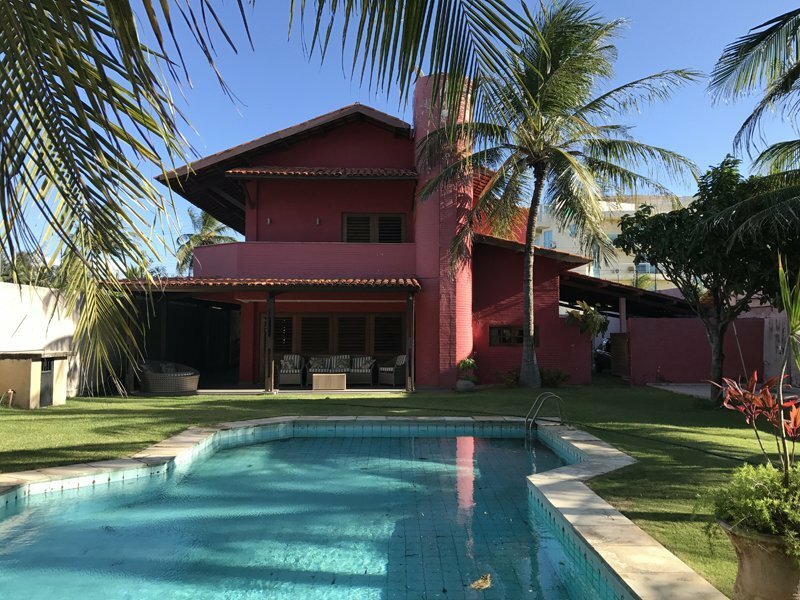 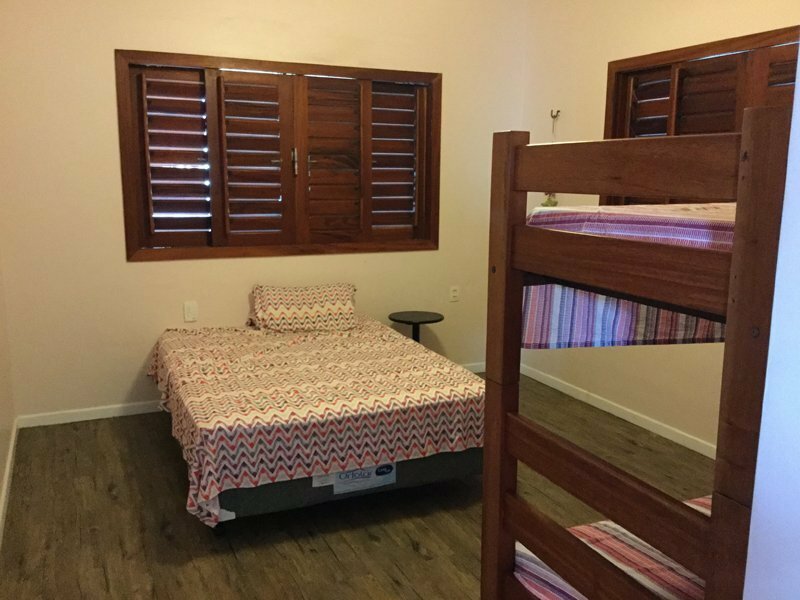 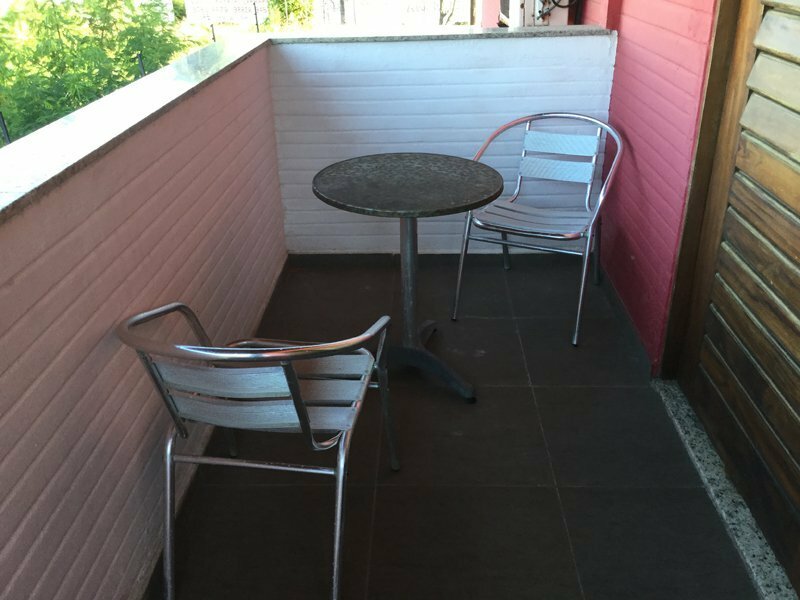 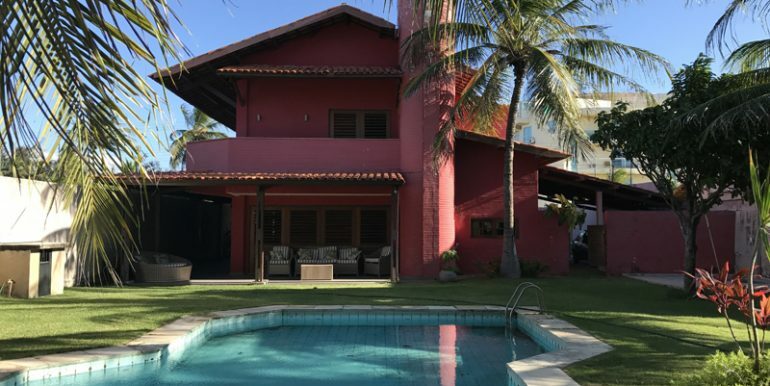 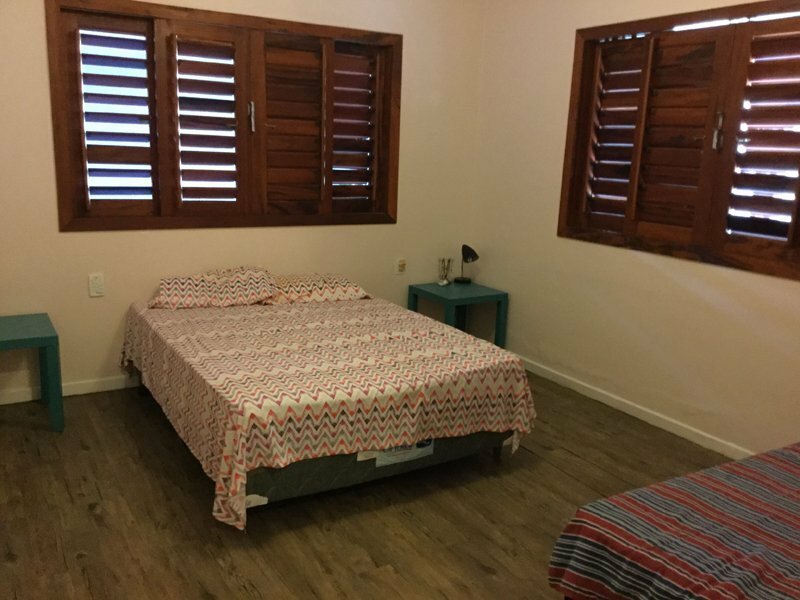 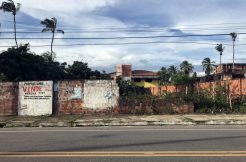 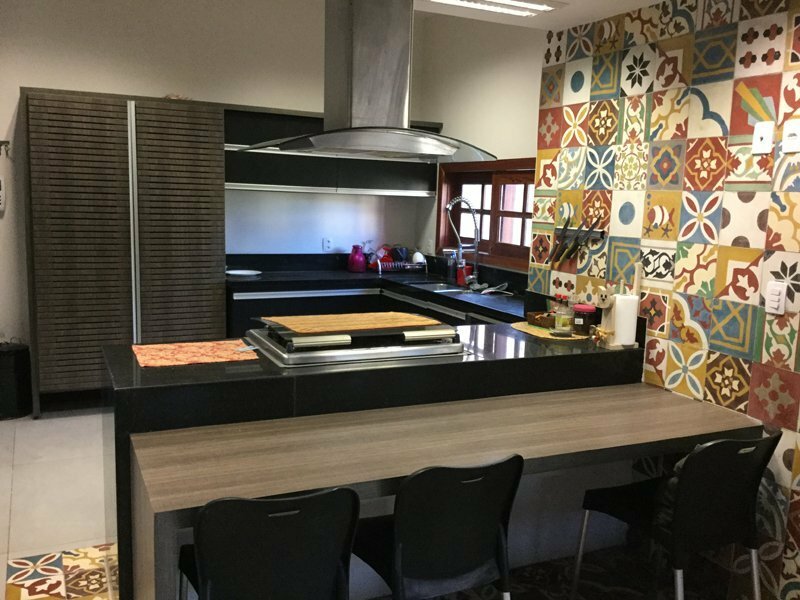 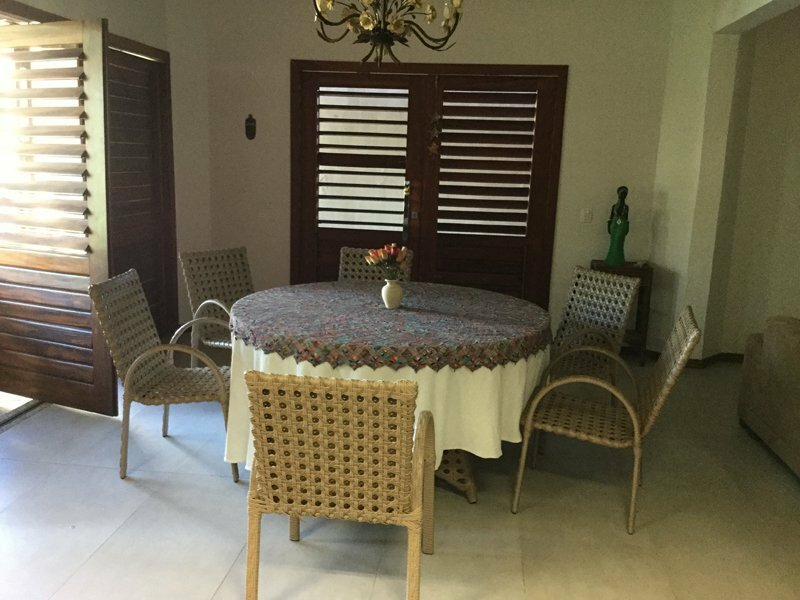 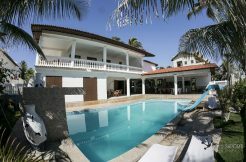 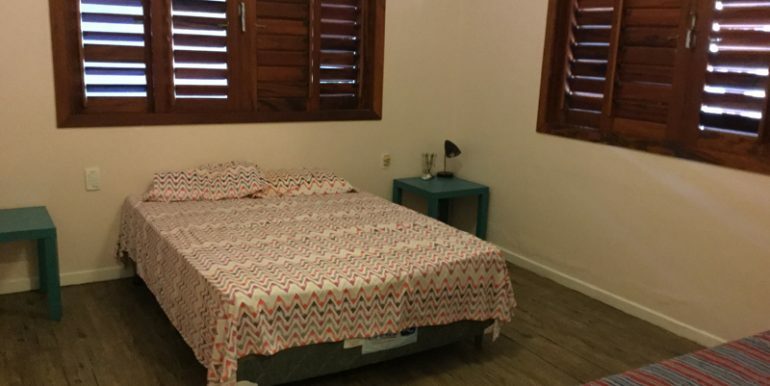 Casa Vermelha is located on the side street to Villa Branca and can be a suitable choice as a combination with Villa Branca. 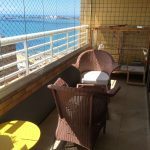 Near the house there is a kite surfing school and beach restaurant.